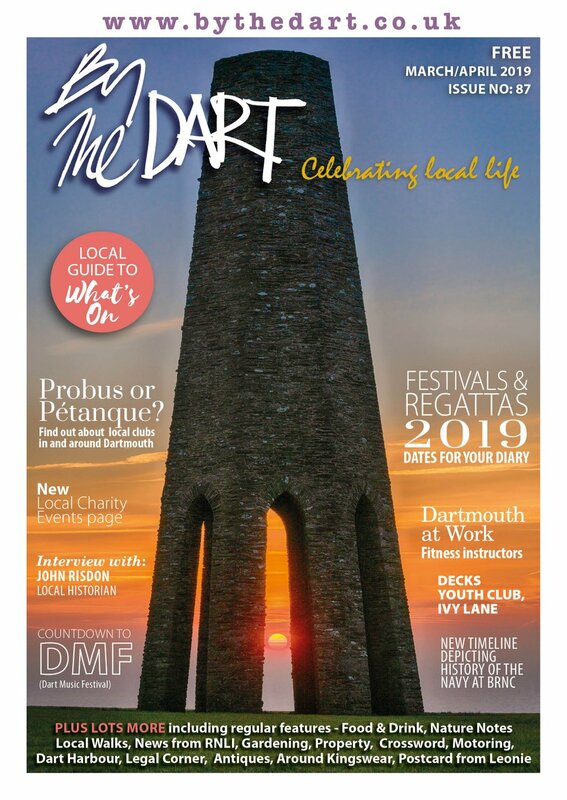 With only one week to go until Dartmouth Food Festival, excitement is mounting! We know the main reason you'll be visiting us is because the Festival atmosphere is fantastic, but we thought we'd give you a few more reasons as well. So, take a look below at just a few of the exciting events and activities taking place next weekend. 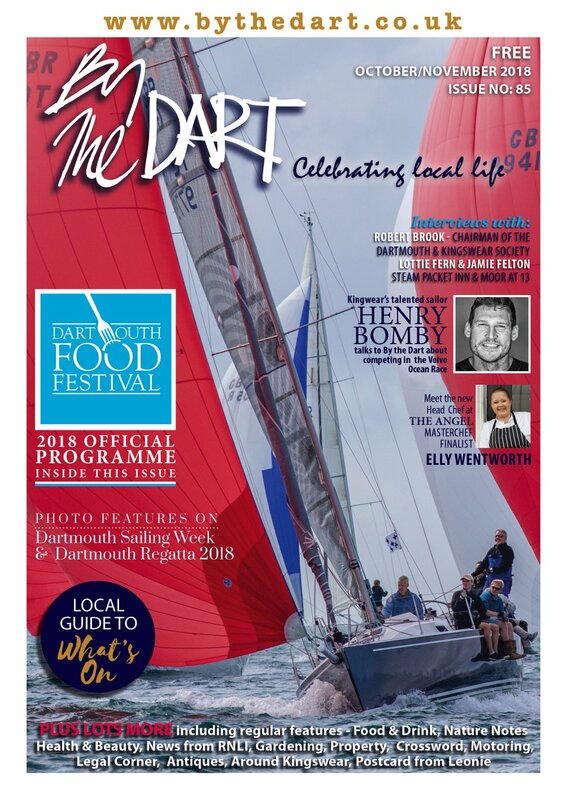 Locally and nationally recognised chefs have made Dartmouth Food Festival their food festival of choice including Mitch Tonks, Mark Hix and Chris and James Tanner. Make sure you head down to Royal Avenue Gardens. Come and perfect your cooking skills with the help of David and Holly Jones and guest experts during their series of 45 minute cookery workshops. We are the only food festival to have a dedicated Children’s Festival (Thursday 24th), something we’re very proud of. Pop along to Coast & Country Cottages’ and Café Alf Resco’s Family Area in Royal Avenue Gardens. There is guaranteed to be plenty to keep your little ones amused. There will also be a Children's Tea Party at 4:30 and you can also support the Rotary Youngs Chef during the judging of they're dishes at 4:45. To close this year’s Festival we shall be having a fun lobster release on Sunday 27th October. Please keep your eyes peeled during the Festival for more information. 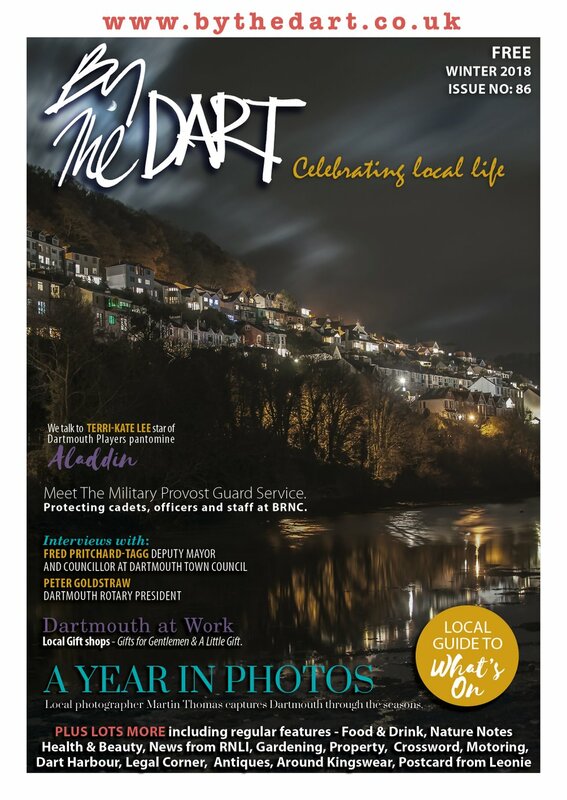 Dartmouth Galleries night is on Friday 25th when many galleries will be open until late. Always a great evening of socialising and viewing new exhibitions. During the week some galleries will be staging launches and exhibitions so it's well worth a wander around town to see what's happening. The Flavel is also staging an Open Exhibition entitled 'My Favourite Dish'. Perfect for the Food Festival.